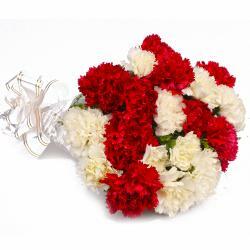 Product Consist : 6 Red Color Carnations with green fillers in cellophane Wrapping with Ribbon Bow on it. 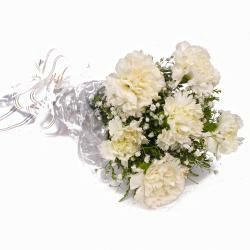 When it comes to sheer attractiveness, this bunch of carnations is right up your alley. 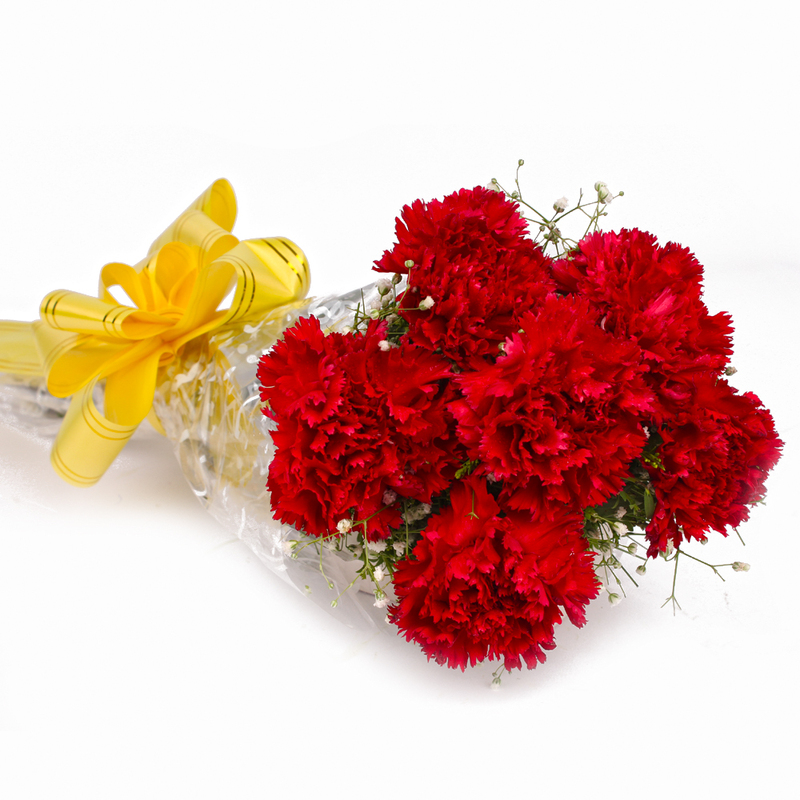 This bunch contains six light red color Carnations and has been fabulously wrapped in tissue paper for added quality and elegance alike. 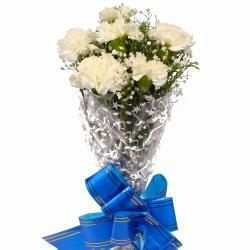 This bunch makes for a splendid gift for occasions like Birthday, Anniversary, Housewarming, Baby Shower, Baisakhi, Republic Day. 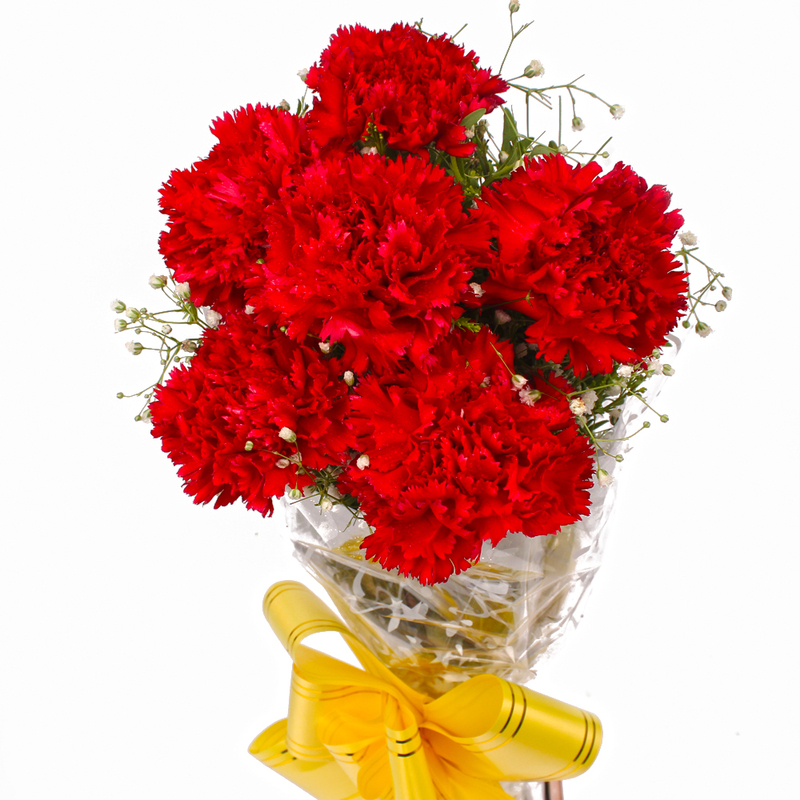 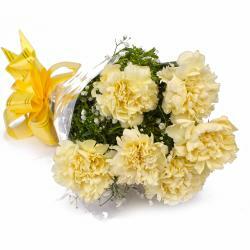 Product contains : 6 Red Color Carnations with green fillers in cellophane Wrapping with Ribbon Bow on it.